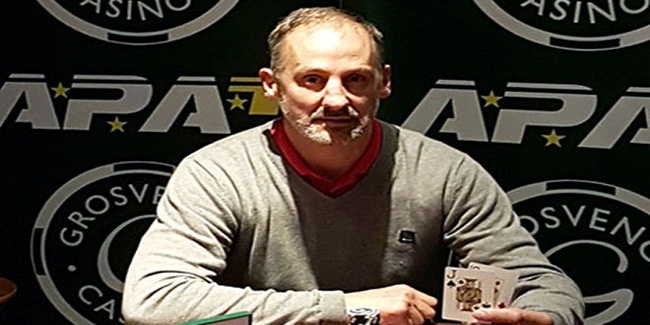 Darren Coleman is the new champion of the APAT Welsh Amateur Poker champion. He won the title of the championship, pocketed an amount of £3,825 and a package to Las Vegas worth £1,500. The tournament attracted 173 players and was played at Grosvenor Casino in Cardiff. Reis Khan was the runner up in the match, who pocketed a winning share of amount £2,520. A total of 51 players remained in the play when the day 1 was closed. It was Lukman Islam, who ended with the most of the chips with him. He had 156,000 chip counts on day 1 of the play, while Richard Evans was at second position with total 109,000 chip counts. Play resumed on day 2 and within a couple of hours, most of the players were out from the race of the championship title. 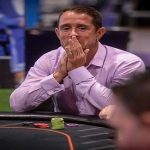 The final table included players like Darren Coleman, Richard Evans, Luke Jenkins, Mark Morris, Keith Thomas and Anthony Gregg. The first player who hit the rail on day 2 in the final table was Keith Thomas, who received just £310, being at ninth place. Just after Thomas’s elimination another player named Mark Morris moved out from the race and pocketed £370 from the tournament, being eighth. 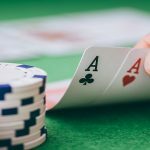 Wai Gao collected a winning share of amount £420, being seventh, while Diane Chevrier got busted to sixth place for a total winning share £540. Fifth and fourth positions of this particular APAT Welsh Amateur Poker champion belong to players named Luke Jenkins (£710, fifth) and Anthony Gregg (£1,080, fourth). 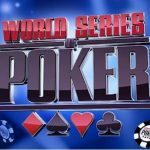 Three handed game then included Richard Evans, Reis Khan and a pro Darren Coleman. Somehow Richard Evans was out from the table, playing against Darren Coleman. 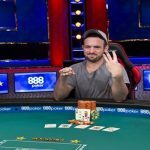 He was out with £1,580 and made the field open for the rest of the two players who were eyeing to win the championship title. The heads up becomes a tough one among Darren Coleman and Reis Khan, but ultimately it was Coleman, who kept his cool and ended becoming champion for £3,825. 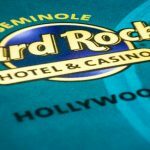 Latest poker updates can be found here at real poker online. 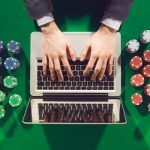 Check each and every bit of details related to online poker either from the United Kingdom or from the world.